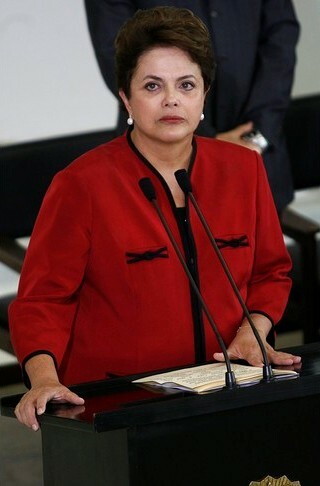 The sad events that unfolded in Realengo, a working-class district of Rio de Janeiro, on Thursday not only stunned Brazil’s very Catholic, very moral population, but also presented a test to their newly incumbent president, Dilma Rousseff. 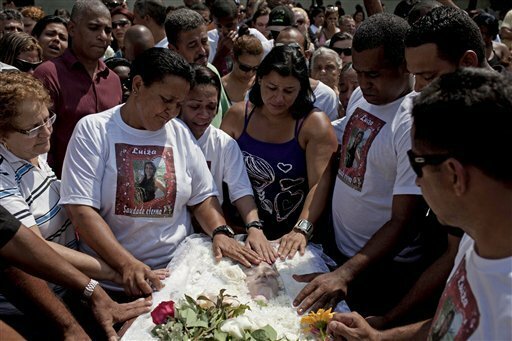 The shooting of 12 children, all aged between 10 and 13, at the Tasso Silveira school by a former pupil, 24-year-old Wellington Menezes de Oliveira, was a crime of unprecedented proportions in Brazil. The media captured the panic and anxiety of relatives as they waited outside the school gates for news of their loved ones. A sense of their grief was shouldered by the whole of Brazilian society, seen in the mass funeral for the victims, attended by hundreds of mourners, when rose petals were released from a military helicopter flying overhead. 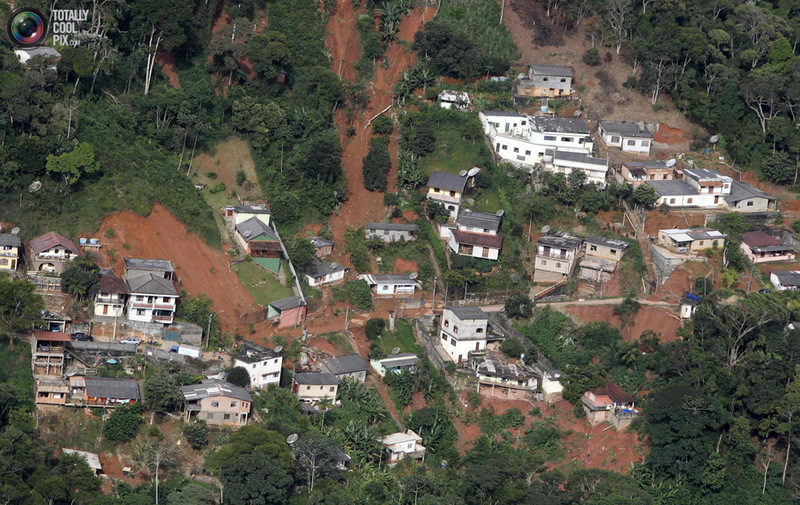 Could Brazil’s landslides have been prevented? Since the Rio de Janeiro region of Brazil was hit by severe flooding and landslides on 12th January after a prolonged period of heavy rainfall, more than 13,000 people have lost or abandoned their homes. From the towns of Nova Friburgo, Teresopolis, Petropolis, Sumidouro and Sao Jose do Vale do Rio Preto the death toll has reached 676. The rescue effort has been criticised as people have been forced to wait so long for food, medicines and water it is feared they may resort to drinking the muddy flood water. In Teresopolis the city council has been forced to bury the dead before they have been identified as the mortuaries are filled to capacity. Some remote mountainous areas have been cut off for five days, and it is feared that more bodies could be found there.